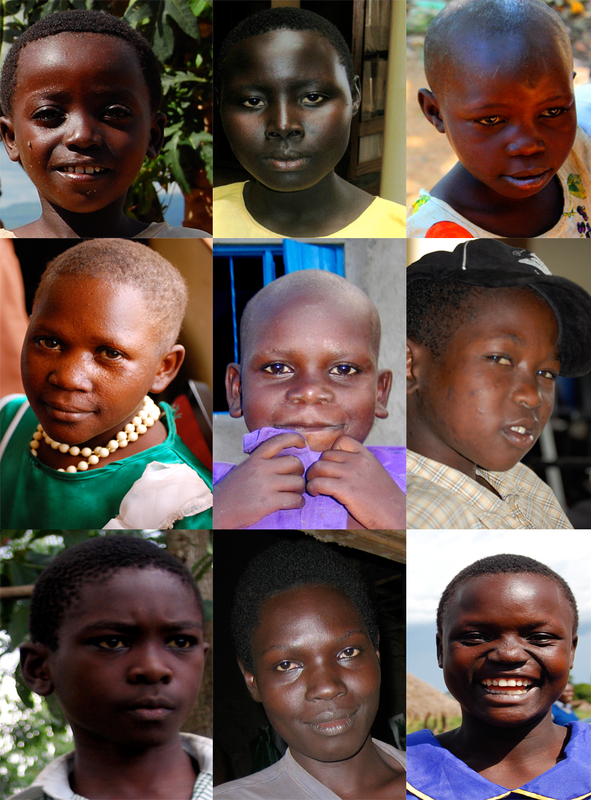 We’ve been working hard over the past few months to plan for our upcoming work trip to Uganda. 1. Build a Coop 2011: Emily Axtman, the 2nd place winner of the Chicken Coop Design Competition, will go to Uganda to work with Poultry Project participants to design an easy-to-assemble, durable, efficient chicken coop made from local materials. After the model coop is designed, Axtman will hold building workshops where participants will receive the materials and assistance to build their own coops. 2. Mbale Expansion: The team at TASO has identified 15 families to add to the project in the Mbale region. In May, we will visit some of these families at their homes, procure and prepare the distribution of each families’ poultry business assets and host their first training workshop. These added families will also receive supplies and instruction for building coops. 3. TASO Expansion: The success of the Poultry Project has been noticed by TASO’s executive leadership and they want us to begin working with other TASO branches (11 throughout Uganda). Expansion to the Soroti and Tororo TASO branches is planned for May and we hope to plan to work with 15 families at each location. To fund this huge endeavor, we have rallied our networks of friends, colleagues and family to spread the word about the Poultry Project and to get involved in our fundraising campaign. We also have an event planned at the Woods in Williamsburg (Brooklyn), NY for early April – more details to come. 2. Become a part of our fundraising team on Crowdrise. 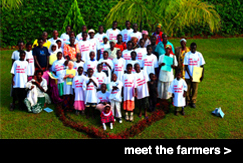 Your compassionate concern and continued support help us give the HIV/AIDS-affected children of Uganda an opportunity to earn money, acquire farming and business skills and improve their lives. We are forever grateful!